Allegra was one of the most visible members of the jailbreaking community, regularly finding security vulnerabilities in Apple’s iOS software, which made it possible to hack iPhones, iPod Touches and even iPads. Typically, these holes were exploited through the use of specialized jailbreaking software applications which required the phone or other device to be connected to the computer via a USB cable. 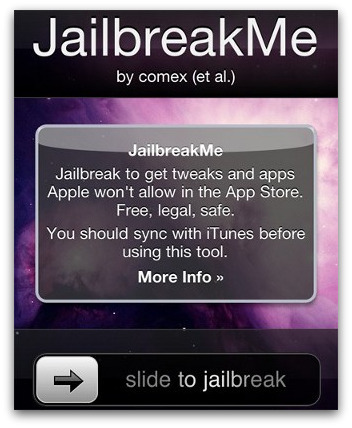 Traditionally, Apple discouraged jailbreaking, as it allows for the installation of third-party applications outside the official iTunes App Store. The concern is that once a phone or other device is jailbroken, it’s easier to illegally pirate applications which would otherwise be sold in the App Store, earning revenue for developers and Apple alike.